Tonight at 9/8c on TNT, don’t miss an all-new episode of Animal Kingdom directed by Shawn Hatosy. 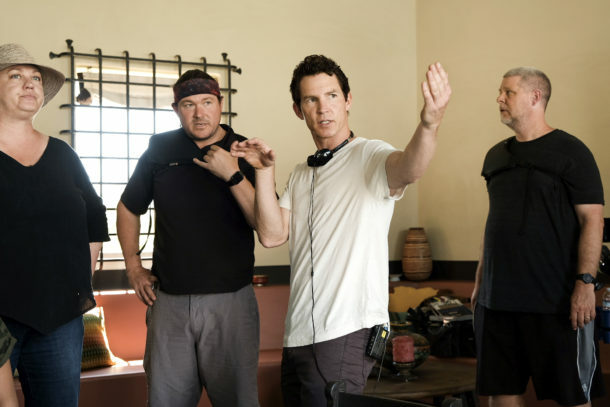 Animal Kingdom star Shawn Hatosy is making his directing debut with the episode Jackpot, a thrilling, game-changing episode for the series that’s not to be missed. It airs Tuesday, Aug. 7 at 9 p.m. ET/PT on TNT. In the episode, Smurf (Ellen Barkin) enlists the boys in a surprise job that results in devastating consequences. 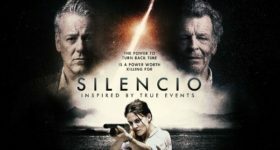 Pope (Hatosy) is forced to confront the truth about Baz’s murder as J (Finn Cole) steps up for the family in an unexpected way.